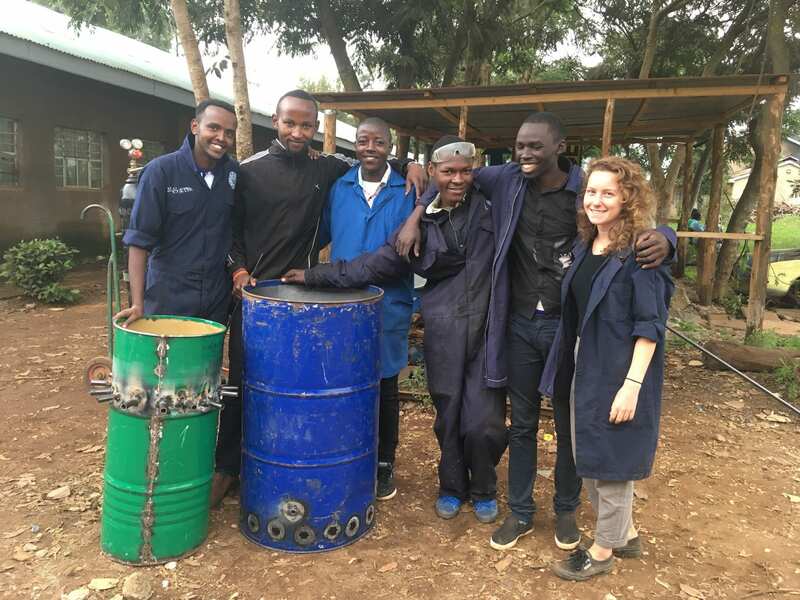 Lumbrick is a social venture aiming to improve the affordability and accessibility of alternative fuel sources for refugees in poverty. 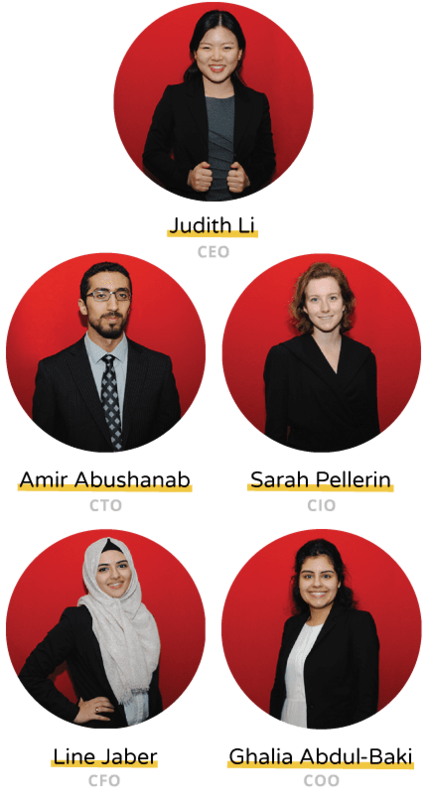 Their mission is to bring innovative energy technology to refugees and developing communities in a socially-conscious approach that optimizes adoption. 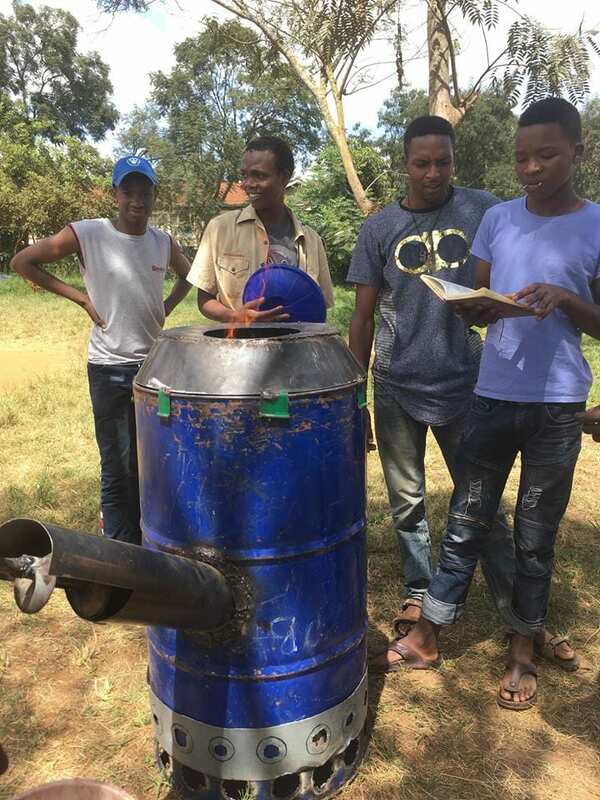 Their products are a solar pelletization machine that transforms agricultural waste into cooking fuel briquettes. 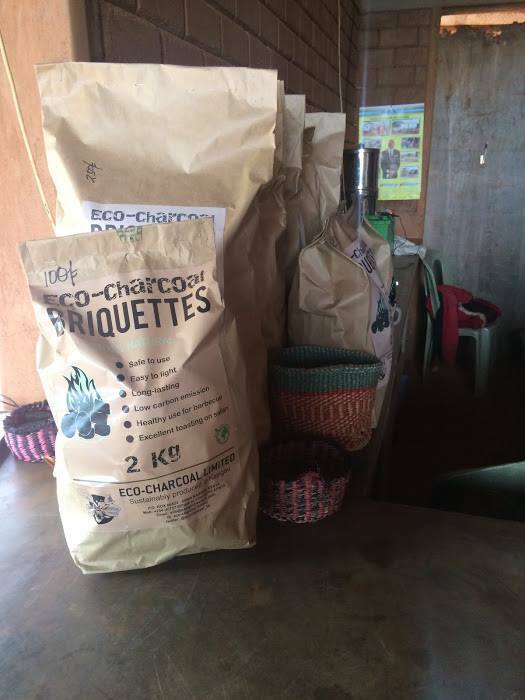 The machine enables farmers to create briquettes for their community, providing a sustainable alternative to firewood. 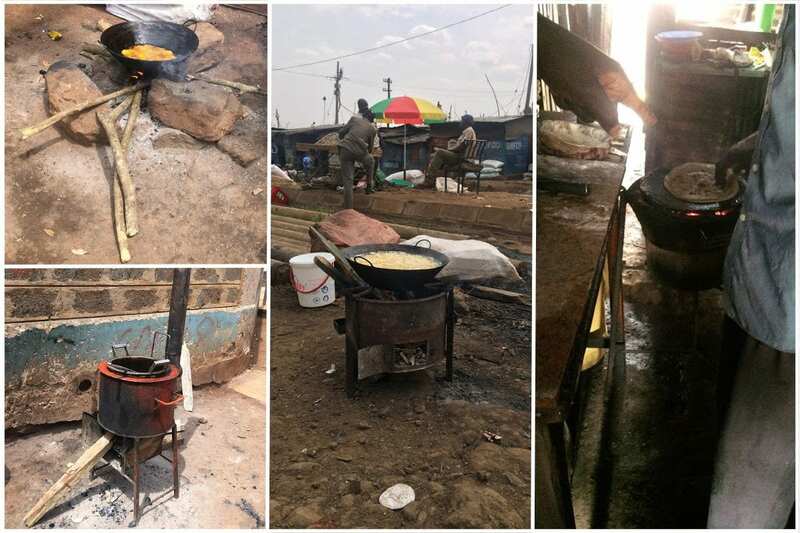 3 billion people around the world use firewood and charcoal to cook. 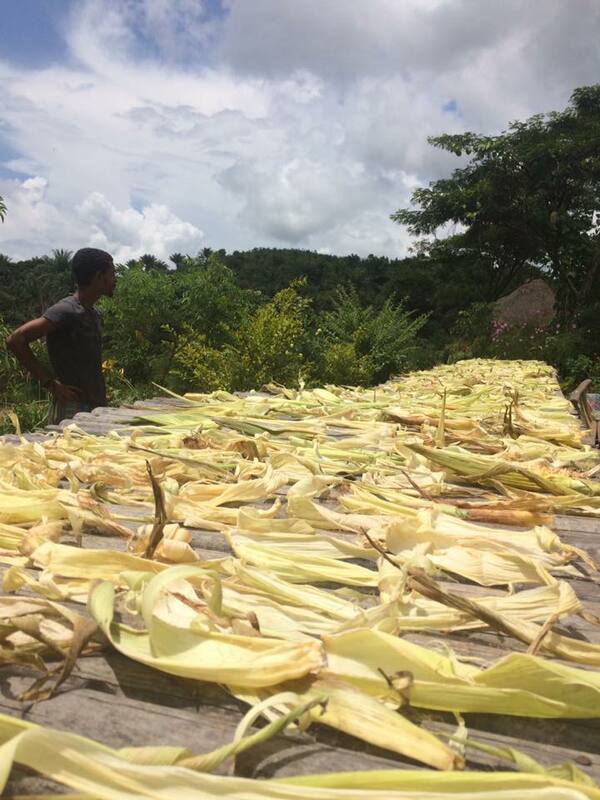 These methods are dangerous for many reasons. 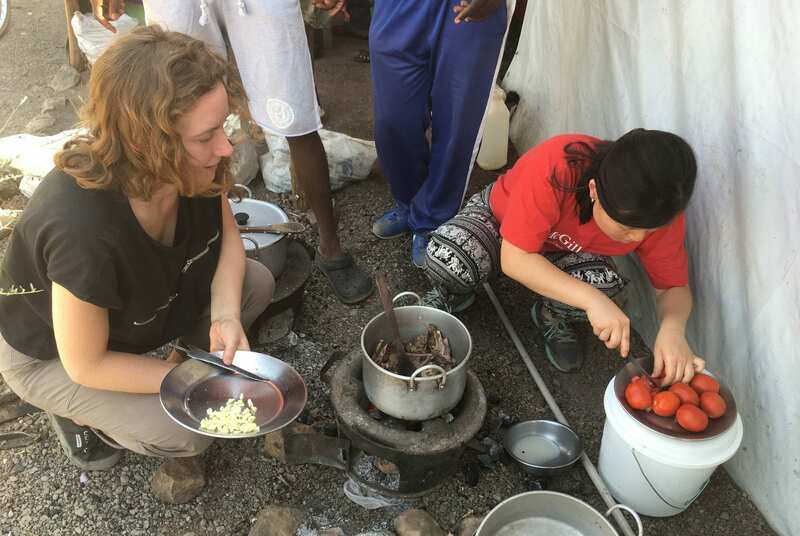 The issue of poverty and refugees globally is an important one and one that has received increased public attention most recently. 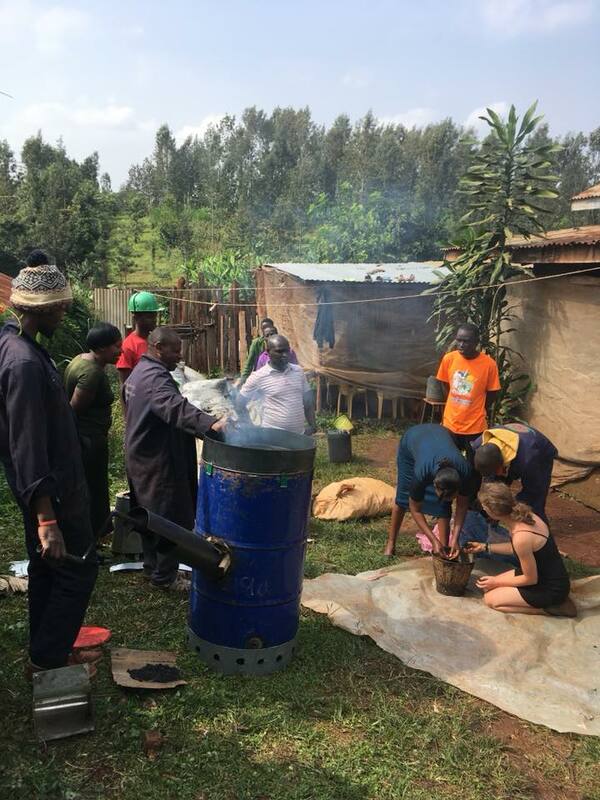 The focus on appropriate fuel sources for cooking is very significant with wide reaching social and environmental implications. 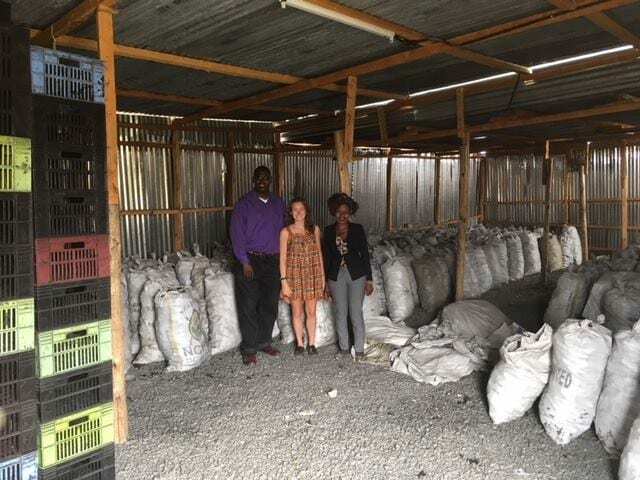 The use of agricultural waste products has enormous potential as a fuel source and can be locally sustainable. 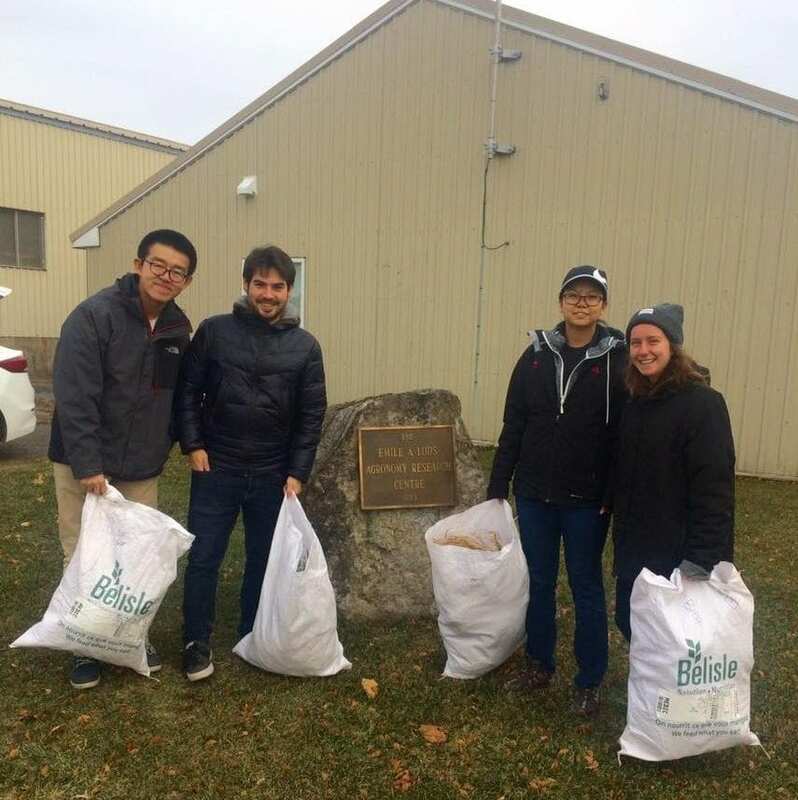 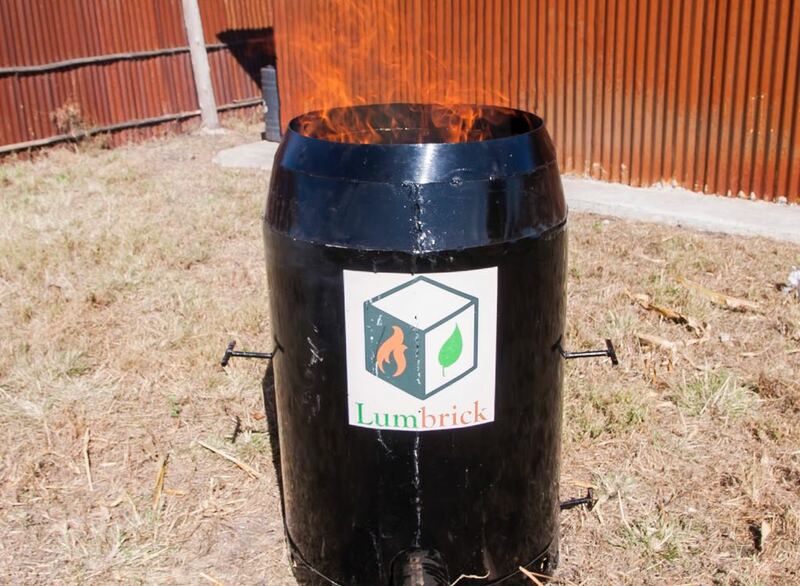 The Lumbrick brick prototype is based upon Massachusetts Institute of Technology (MIT) D-Lab’s research on bio-briquettes, which has itself been tested in the field. 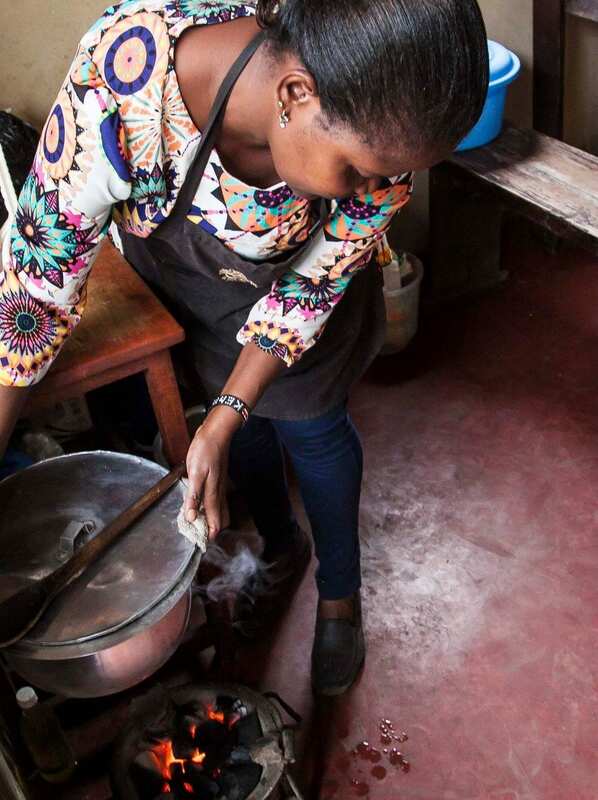 Lumbrick was founded on the belief that sustainable and culturally-sensitive business practices can transform the development of household and commercial energy technologies for people living in extreme energy poverty. 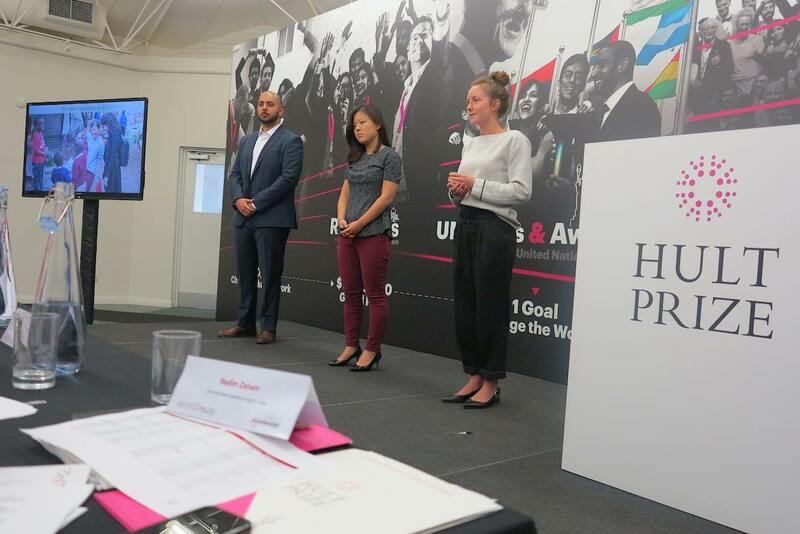 In 2017, they represented McGill University at the Hult Prize with the challenge of building a “sustainable, scalable social enterprise to restore the rights and dignity of 10 million refugees”. 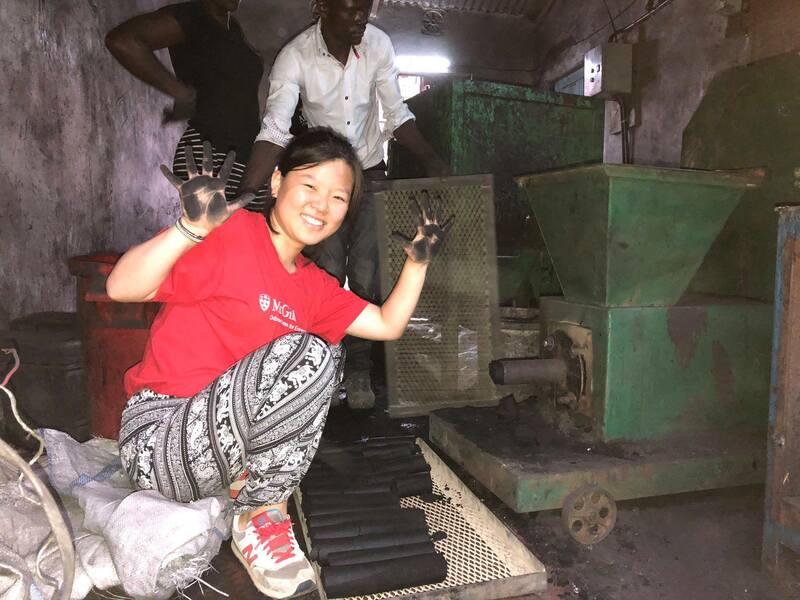 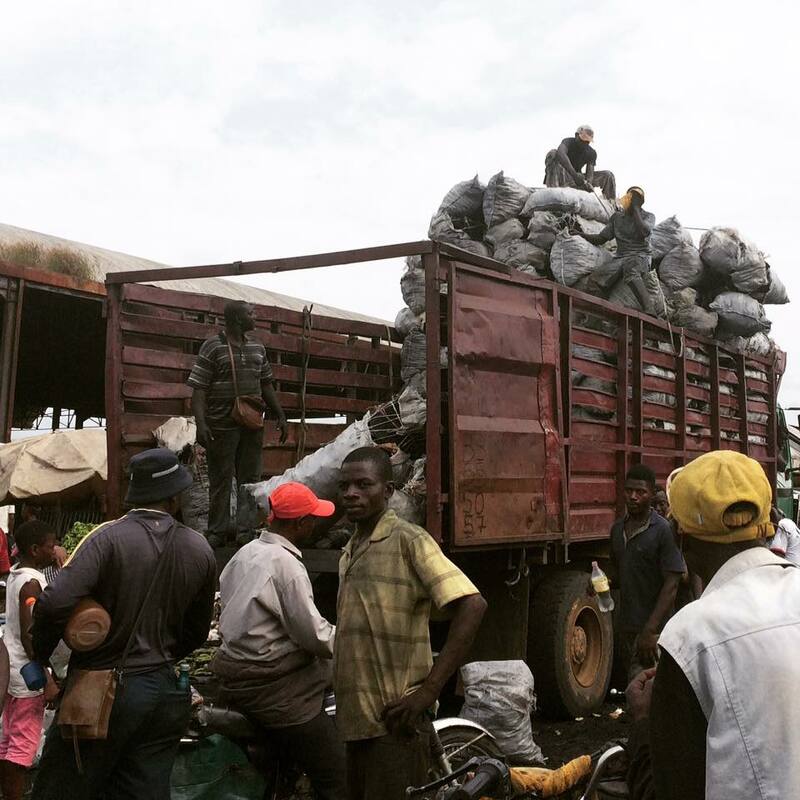 During the summer of 2017, Lumbrick conducted a pilot project in Cameroon to test their green charcoal product (Stardust’s micro-grant paid for their flights). 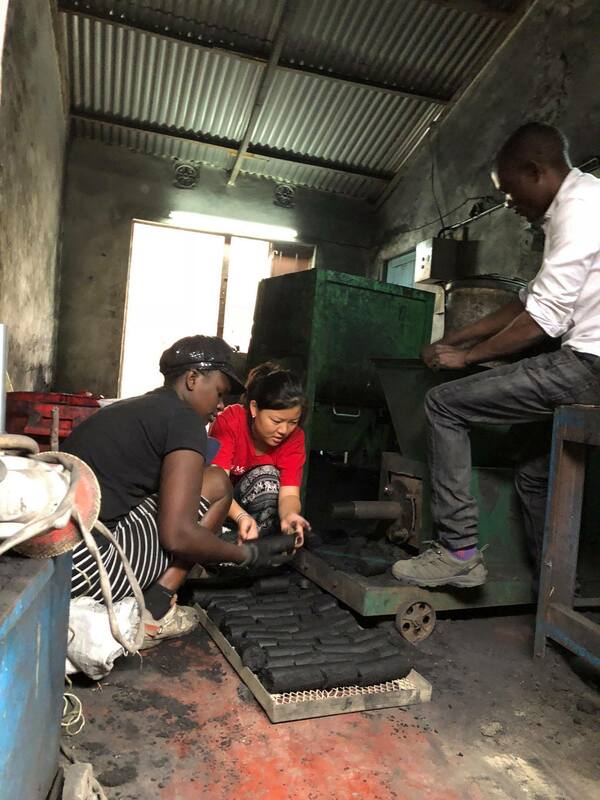 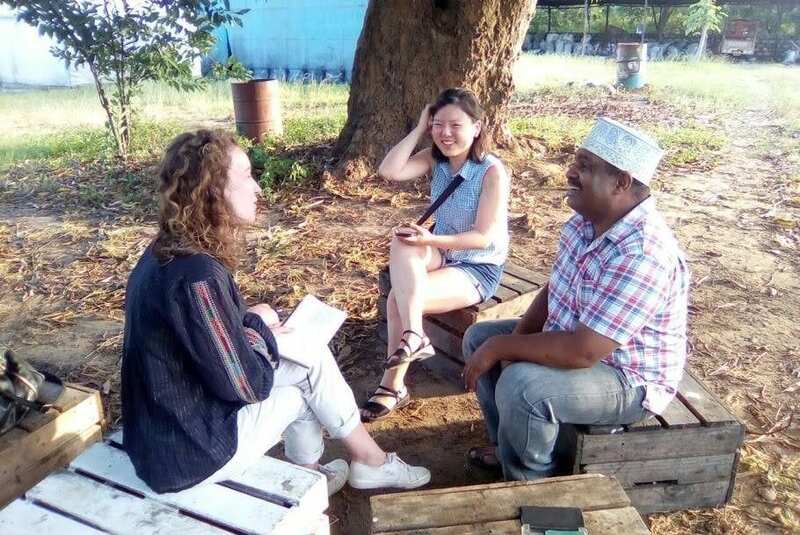 Since then, they have focused on developing a technology powered by renewable energy which will optimize production of green charcoal across Sub-Saharan Africa and beyond. 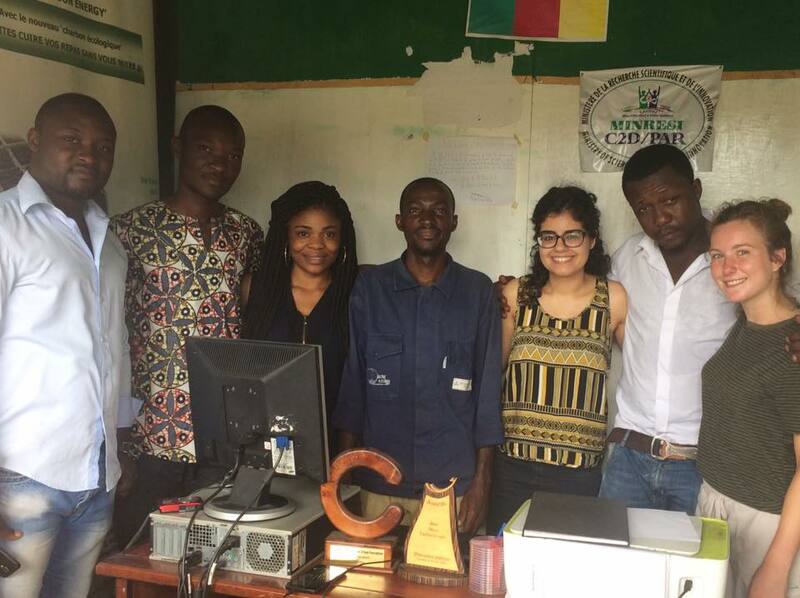 Make sure to follow their Facebook page for photos and updates!